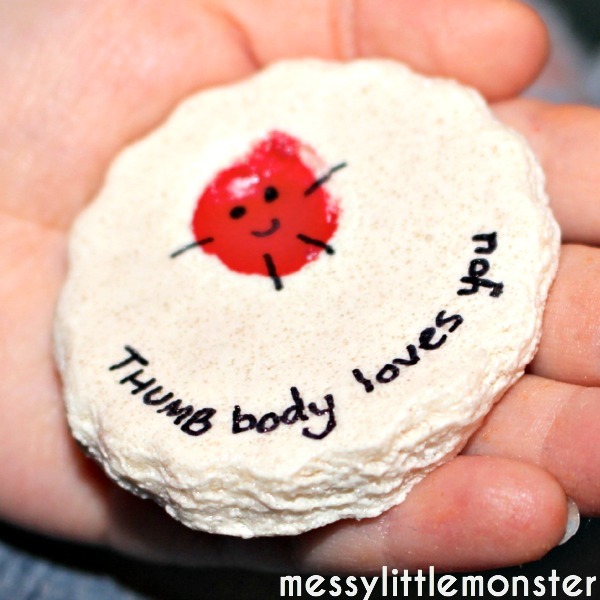 We love salt dough crafts and I think these THUMB body loves you thumbprint magnets are really cute. 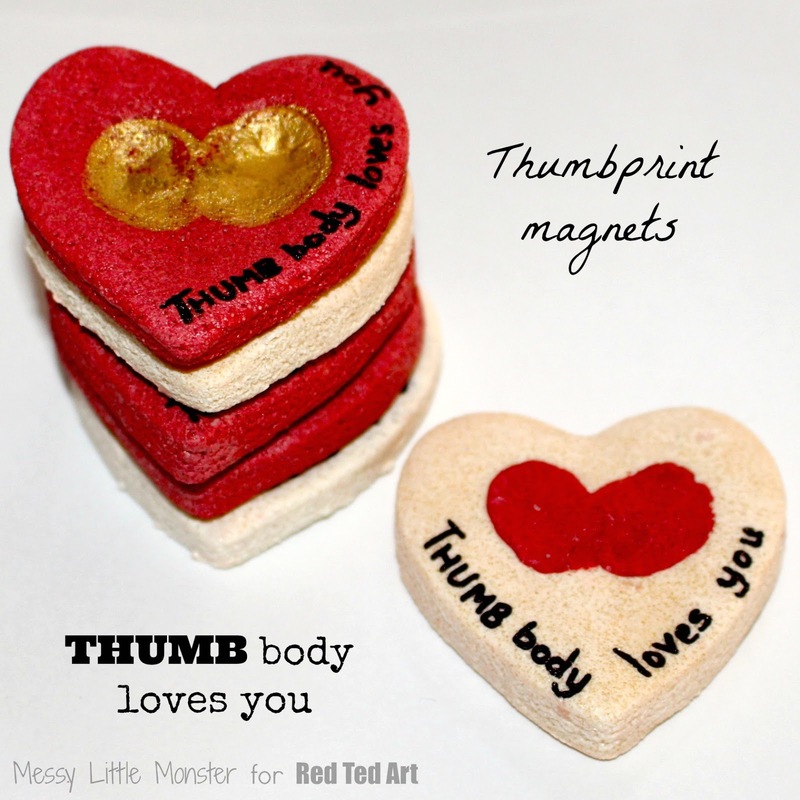 Salt dough is so easy to make and adding thumbprints and the text THUMB body loves you only takes minutes, yet these magnets look adorable on the fridge. 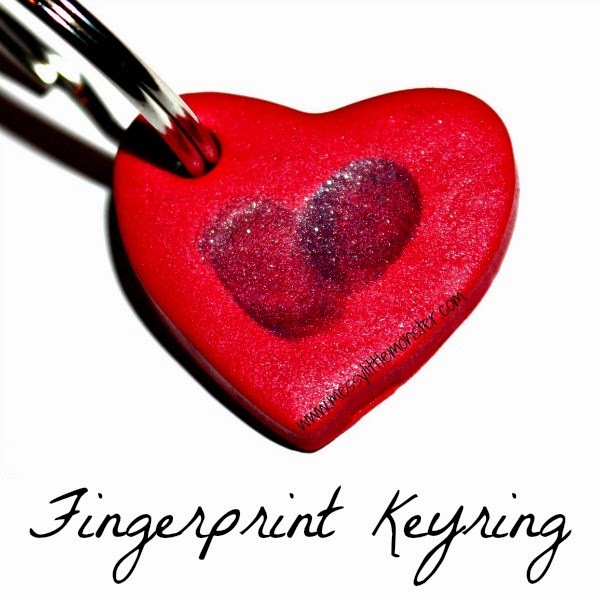 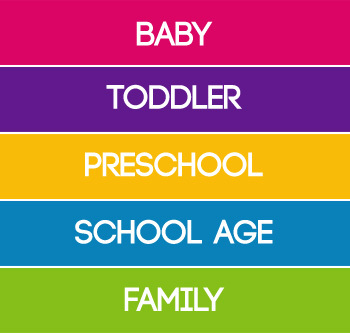 They would make perfect gifts for valentines day or mothers day or just because you love somebody! 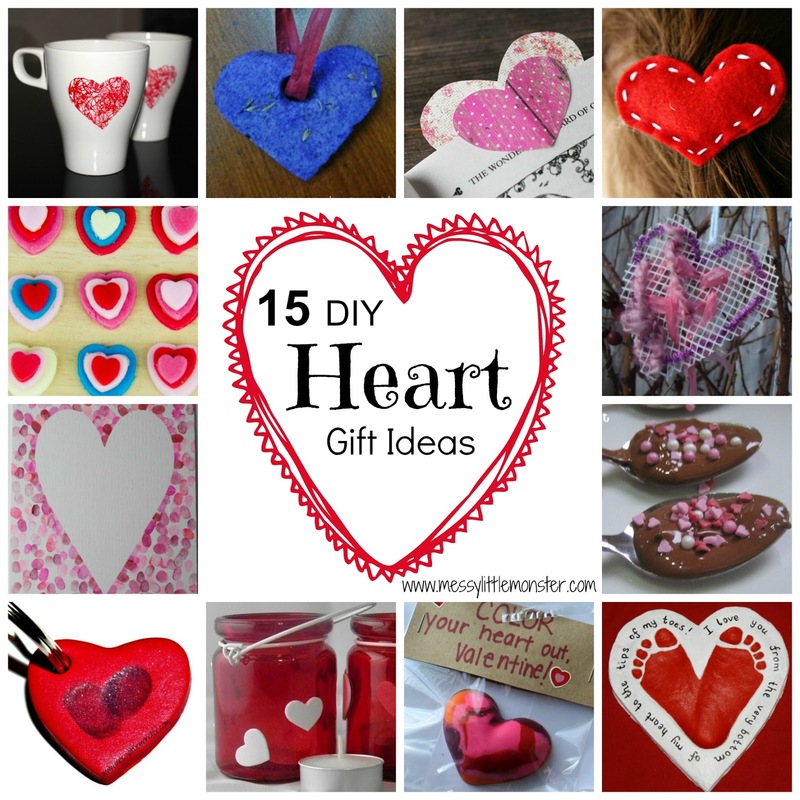 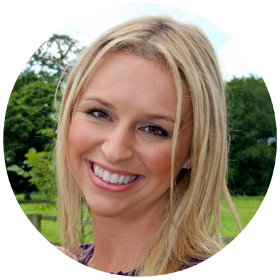 I am very excited to be joining in with the '31 days of love series' over at Red Ted Art, hosted by Maggy. 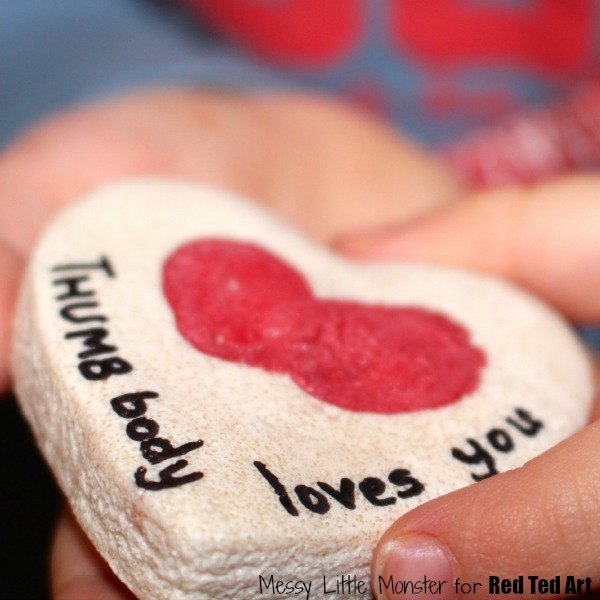 Red Ted Art is an amazing blog (one of my all time favourites) full of fantastic art and craft ideas. 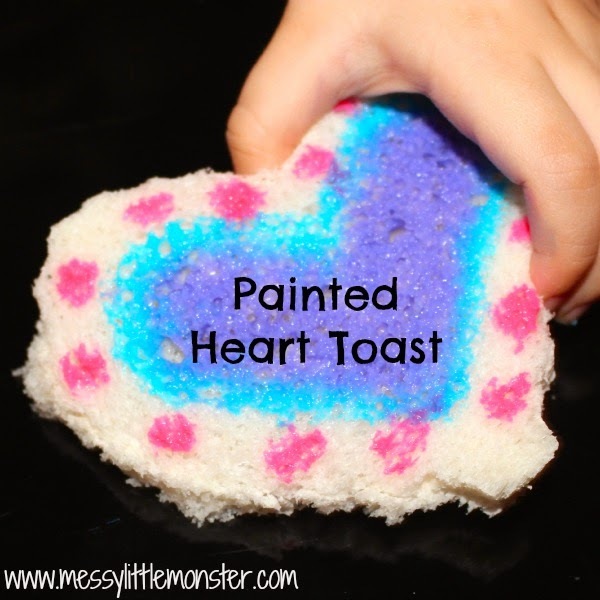 Click here to pop on over to find out how we used salt dough to make these lovely little magnets.